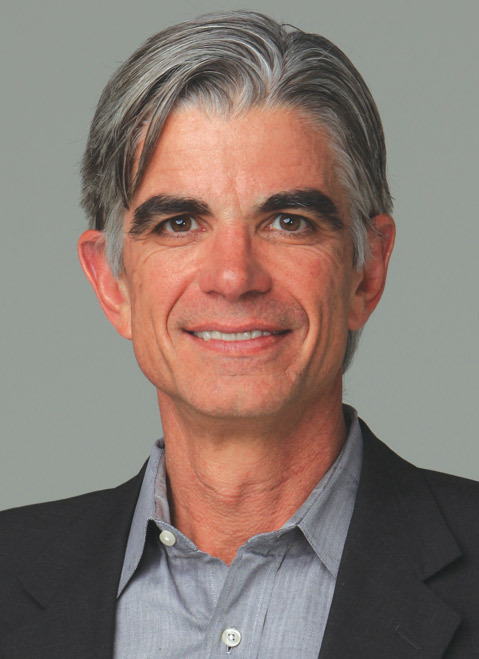 Initially, Moss was writing stories for the New York Times about “accidental and unintentional contamination of food,” such as a salmonella outbreak in peanuts or E. coli in hamburger meat. But one of his best sources suggested he focus on what ingredients companies add intentionally, specifically saturated fat. 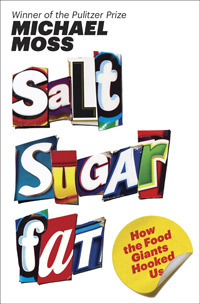 That led him to “the holy trinity of the processed-food industry: salt, sugar, and fat.” Though he could have explored “some 5,000 other additives” approved for use in food, Moss realized that those three are what’s causing the most problems with obesity, diabetes, and other public-health issues. Michael Moss gives a free talk at UCSB’s Campbell Hall on Saturday, February 22, at 3 p.m. See artsandlectures.sa.ucsb.edu.